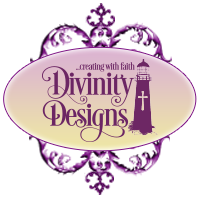 Divinity Designs, LLC Blog: Customer Card of the Day - Sandee from NC! Customer Card of the Day - Sandee from NC! Happy Wednesday, everyone! Each and every week, as I am scouting out the next ODBD Customer Card of the Day, what a blessing it is to see so many beautiful, beautiful ODBD creations everywhere! As a thank you for your business and your friendship, we are honored to feature one ODBD customer project per week. This week's ODBD Customer Card of the Day belongs to SandeeNC, which stands for Sandee from North Carolina! 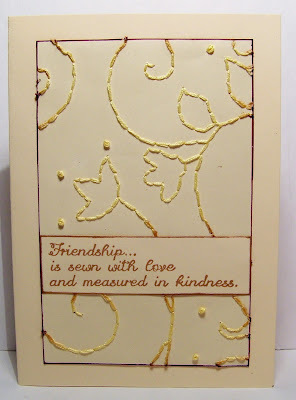 Let me tell you, this southern gal can stamp....and as you can see by this gorgeous card, she can sew as well!!!! I was cruising through Sandee's awesome blog and was so excited to discover this beauty! 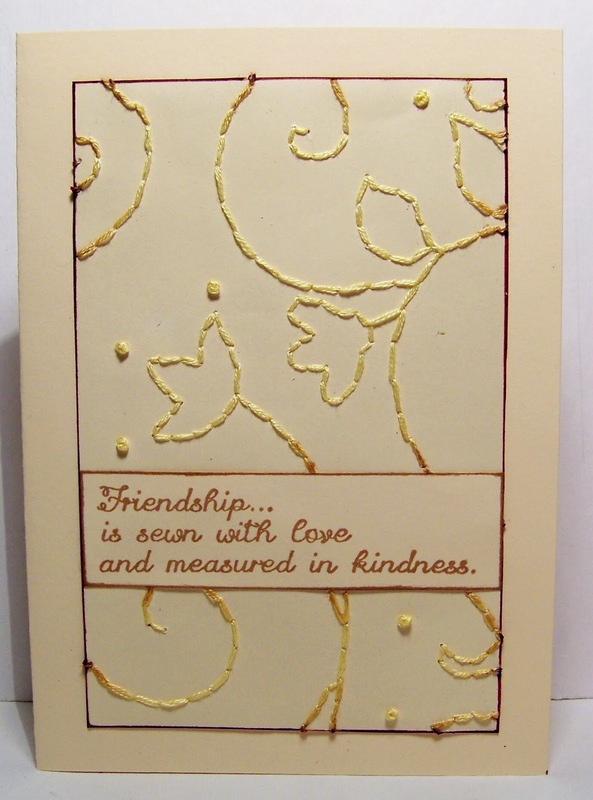 The hand-stitching just blew me away, then I noticed the stamp from the ODBD set, "Sewn With Love"....perfect! I knew right then that I had found the next Customer Card of the Day! Congrats, Sandee!! To see more of Sandee's work, please visit her blog, "In The Hills Of North Carolina". Sandee has such a wide variety of talents......you will enjoy all of her creations (and wildlife photos), I promise!!!! Stay tuned tomorrow for a brand new feature here on the ODBD blog......trust me.....you do not want to miss it!!!!! Congrats Sandee, I love your blog also, I get lots of ideas and inspiration from you. WooHoo! Way to go Sandee!